In her talk, Crystal Wilkinson shares her perspective on getting back to a state of childlike curiosity. Simply asking “why?” What fuels your creativity? What do you have questions about? According to Crystal, this type of curiosity changes lives, and we should be in constant pursuit of that state. Crystal Wilkinson is the author of the novel, The Birds of Opulence and two collections of short stories. She is the recipient of the 2017 Ernest J. Gaines Award for Literary Excellence, the Judy Gaines Prize and the Weatherford Award for Appalachian Literature. 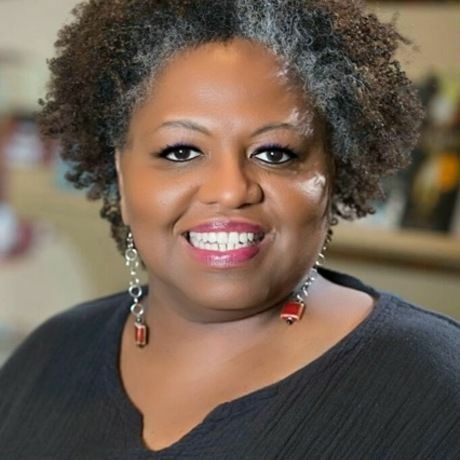 She has been a finalist for the Hurston Wright Award and the Orange Prize. She and her partner, Ron Davis own The Wild Fig bookstore in Lexington, KY.